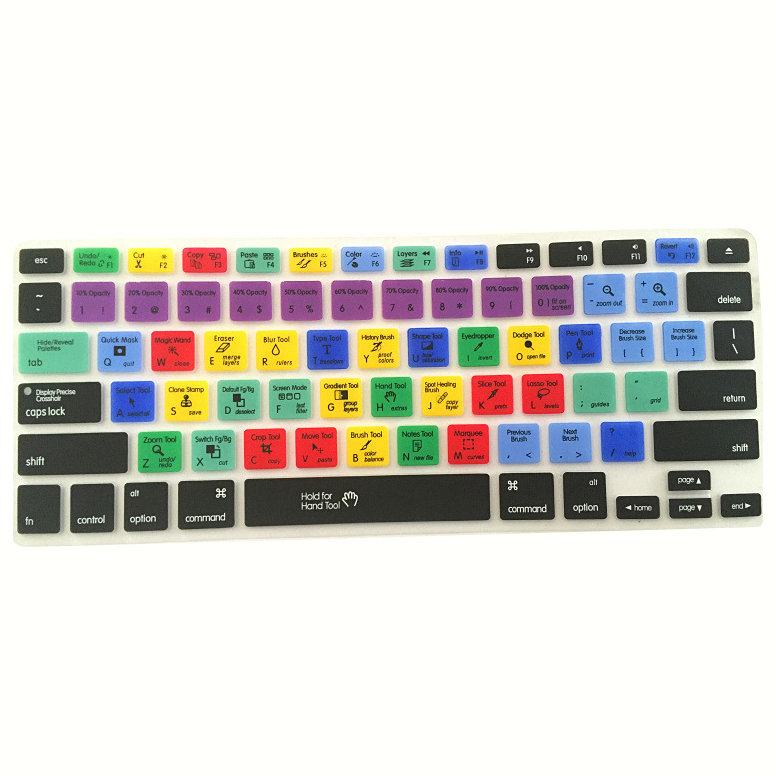 Improve the efficiency of your image processing through Adobe Photoshop with this awesome keyboard protector. Not only is it completely dust, scratch and waterproof, it’s also doesn’t affect function and helps you work with Photoshop twice as fast! 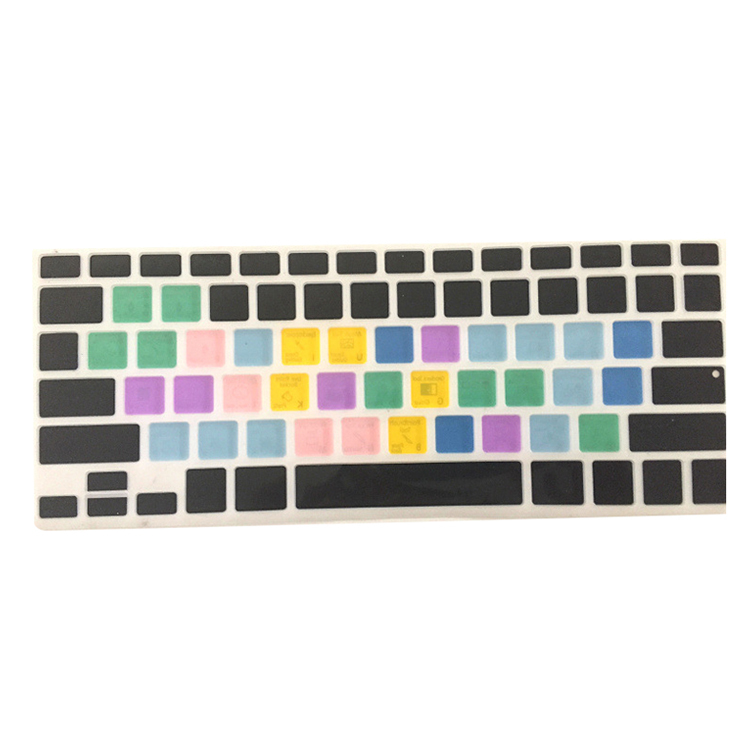 Unique design perfectly fit with your keyboard, allows the backlight comes up on the sides of the buttons, preprint keyboard buttons perfectly match with your English keyboard.